Taken up in American Fork Canyon when I was getting a landscape shot. The light wasn't very good for landscape shots, so I went and played with my new macro lens. Focused on the seed bottoms inside the dandelion. 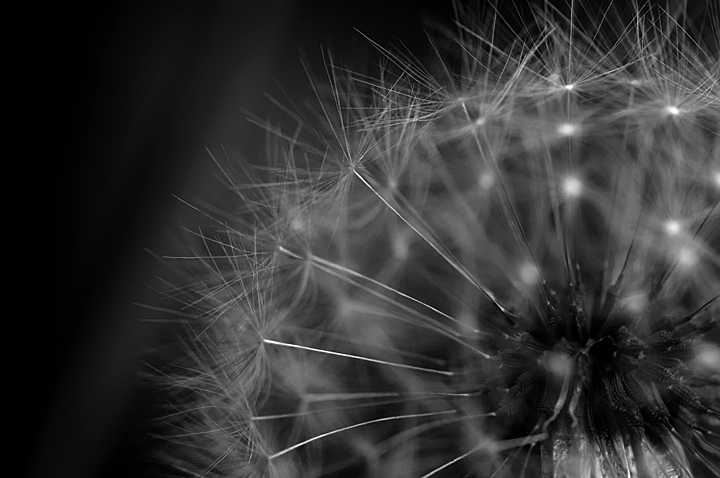 Nice capture of a dandelion. Good detail. Pretty. Done a million times but always wonderful to see one that's well photographed. Proudly hosted by Sargasso Networks. Current Server Time: 04/19/2019 02:19:53 AM EDT.